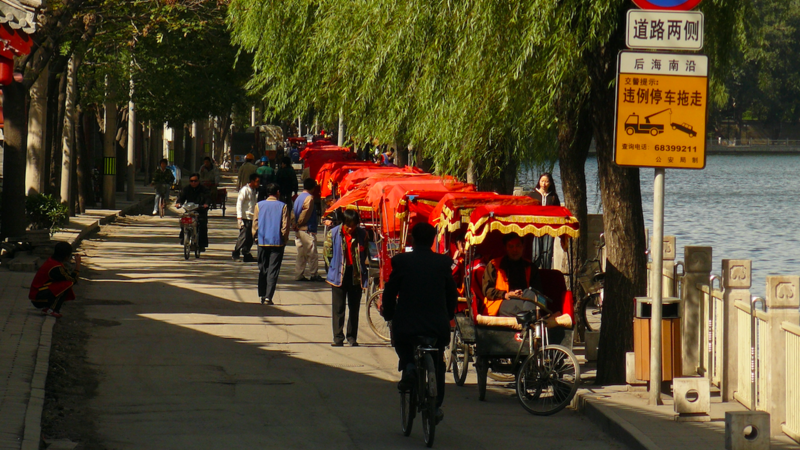 Life in Beijing is pleasant, charming, cosmopolitan...all of that and much more! You can immerse yourself into the traditional Chinese lifestyle by simply taking a walk around the Hutongs 胡同 (hútòng); but, at the same time, will be surprised by the trendy and modern Chinese atmosphere that's just around the corner. To help you during your first days, Hutong School gives you all the information you need with this quick guide to Beijing! Directions for getting around Beijing on foot, by subway, bus and taxi. A list of mouthwatering Chinese cuisines in Beijing & our top-rated restaurant list. Where should you spend your nights and entertain yourself? There are loads of options in Beijing! From Chinese clothing markets to electronic goods shops; all you need to know to shop and bargain in Beijing. List of embassies in Beijing. The top sightseeing & tourist attractions in the capital. Planning a weekend away?There are several cities worth visiting around Beijing! How much can you expect to spend living in the city? A random list of prices in Renminbi.